Omnitex latex and latex-free sheaths are an ideal way to protect the tools used in daily clinical practice. They reduce the bacterial load of a practice that can make sterilization difficult. 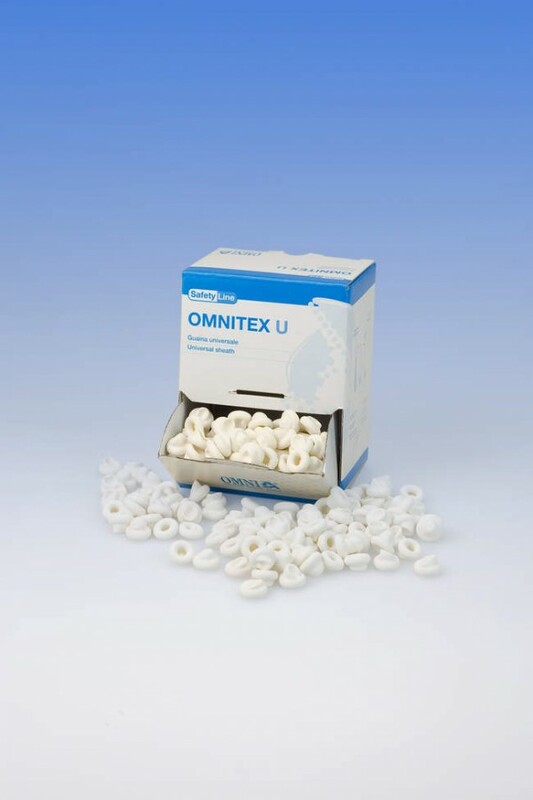 Omnitex U (universal) is indicated for the protection of turbines, micro-motors, contra-angles, dental scalers/curettes and electric scalpels and other related instrument types. Omnitex C (conical) is indicated for the protection of air-water syringes, suction cannulas and other related instrument types.